UPDATE: Hill’s Pet Nutrition has announced that it is voluntarily expanding a recall of its canned dog food due to the elevated levels of vitamin D previously found. The following products and lot numbers are affected. If you have any of these, stop feeding them immediately and return them for a full refund. Hill’s Pet Nutrition and Science Diet has voluntarily recalled select canned dog food products due to potentially elevated levels of vitamin D.
While vitamin D is essential for dogs, consuming elevated levels can lead to potential health issues such as vomiting, loss of appetite, increased thirst, increased urination, excessive drooling, and weight loss. Vitamin D, when consumed at extremely high levels, can lead to renal dysfunction. Pet parents with dogs who have consumed any of the products listed below and are exhibiting any of these signs should contact their veterinarian. In most cases, complete recovery is expected after discontinuation of feeding. Which Lot Numbers Are Affected? Hill’s Pet Nutrition learned of the potential for elevated vitamin D levels in some of our canned dog foods after receiving a complaint in the United States about a dog exhibiting signs of elevated vitamin D levels. Our investigation confirmed elevated levels of vitamin D due to a supplier error. We care deeply about all pets and are committed to providing pet parents with safe and high quality products. 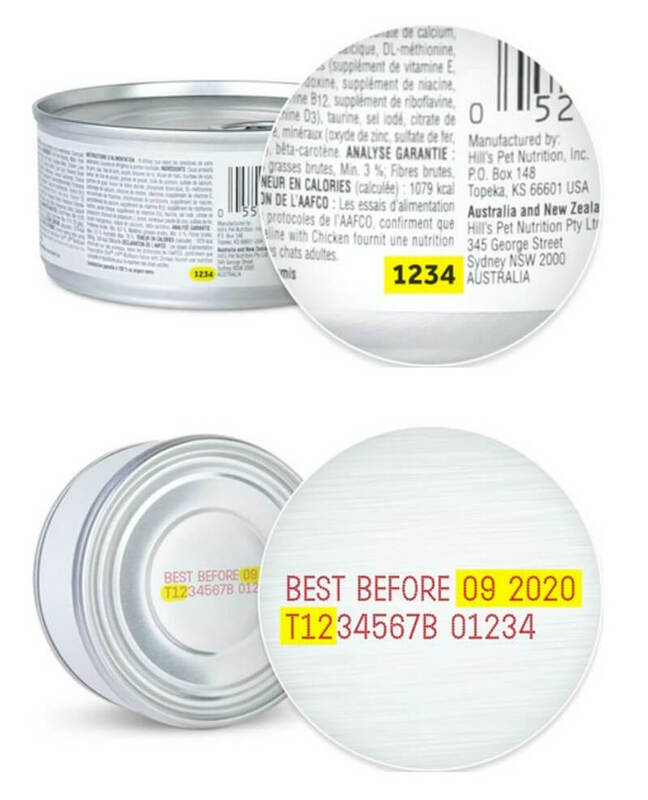 Hill’s has identified and isolated the error and, to prevent this from happening again, we have required our supplier to implement additional quality testing prior to their release of ingredients. In addition to our existing safety processes, we are adding our own further testing of incoming ingredients. This voluntary recall only impacts canned dog food and primarily in the United States. It is being conducted in cooperation with the U.S. Food and Drug Administration. Please share this recall notice! 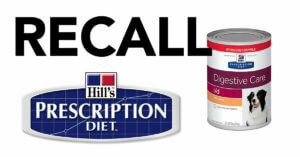 The post BREAKING: More Varieties of Dog Food Added to Recall for Elevated Vitamin D – Hill’s Prescription Diet & Science Diet Affected appeared first on iHeartDogs.com.